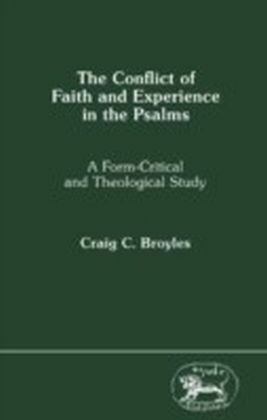 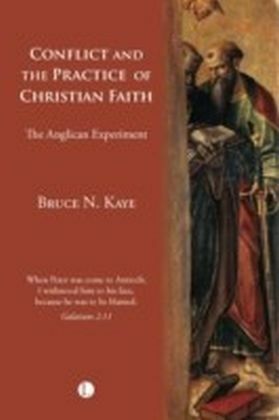 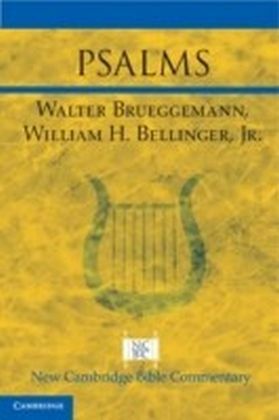 In a penetrating analysis, Broyles breaks open the category of the psalms of 'lament', arguing that this conventional grouping encloses two quite different kinds of psalms. 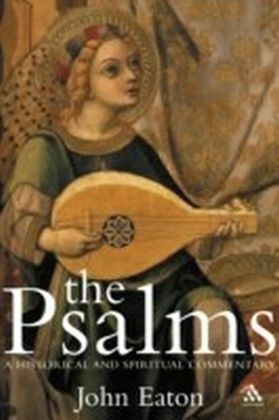 Not only are there the psalms of 'plea', which affirm the praise of God and belong theologically on the side of faith, but there are a darker group, the psalms of 'protest' or 'complaint', which depict God as absent or hostile. 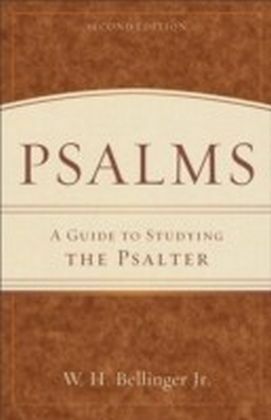 These psalms portray the conflict between the traditions of faith and the religious experience of the psalmist. 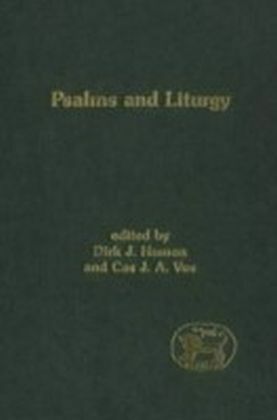 The study, a revision of the author's Sheffield PhD thesis, thus proposes a realignment of the form-critical categories in the Psalms, and at the same time engages with a much neglected element in Hebrew piety, the charge against God.